London based bank, Standard Chartered, is preparing for expected US fines in relation to Iranian sanction violations. They have set aside $900m to cover the expected penalties. The investigation relates to lapses in the bank’s internal controls, which allowed clients with “Iranian interests” to conduct business though the bank between 2007 and 2014. 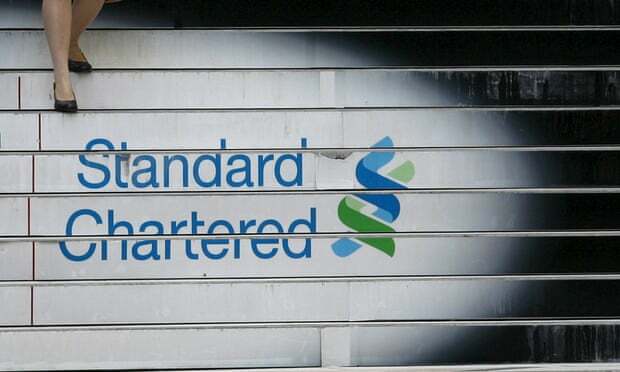 It would be the latest fine imposed on Standard Chartered, which was hit with a £102m penalty by the UK’s Financial Conduct Authority over“financial crime control” breaches in February. The lender was also fined $40m in January by New York’s financial watchdog for rigging currency exchange rates between 2007 and 2013. It was also ordered to pay $300m to the New York state Department of Financial Services in 2014 over lapses in its anti-money laundering procedures. Non-compliance is more expensive than compliance. Solutions need to simplify the process of compliance. It is our view that companies want to do the right thing. They need a solution that can manage all their compliance programs versus bespoke solutions for every regulation and internal compliance initiative. Hyperproof – Simplifying Compliance.